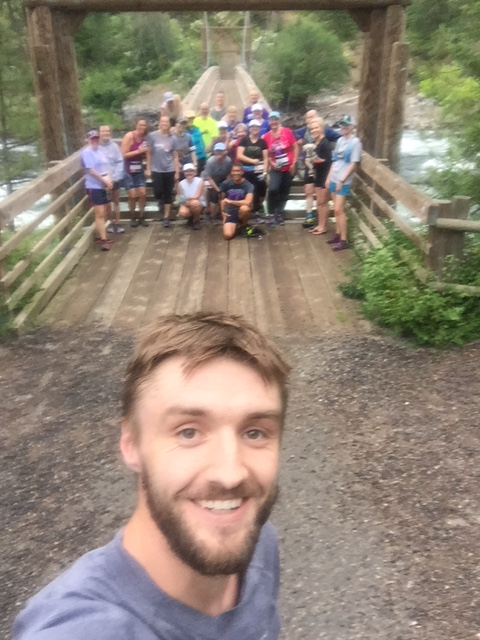 Today, we're excited to highlight FFRC Trail run leader & Spokane Valley Team Lead, Chris Campbell. 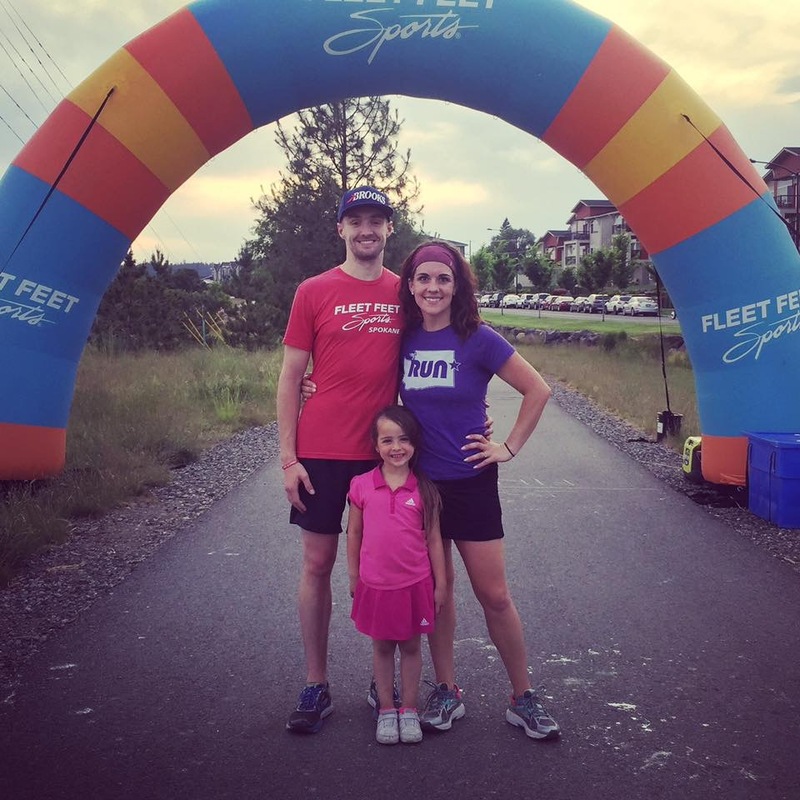 I had fallen in love with endurance sports after completing IRONMAN Coeur d’Alene in 2015 and wanted to be more plugged in to the endurance community. My previous job became stale and wanted something new, so I applied with Fleet Feet and joined an awesome team in 2016. I love being able to serve all of our customers who come in and help in their everyday life. Well since working at a run specialty store, I do enjoy running when I’m not at work. I also like to work on home improvement projects around my house, spend time with my family, go snowboarding when I can. The level of service and connection we get to have with our customers stands out to me the most. Everybody that shops with us has a story (first time runner, experienced runner, or someone dealing with pain) and I love being able to be apart of their story helping them in their day to day life. Getting to know our customers and watch them flourish to reach their goals is lots of fun too! The Altra Lone Peak is my go-to shoe. I prefer running trails so with it being a trail shoe it provides adequate traction for the terrain I like to run. I also love the footshape toe box it provides as it accommodates my foot nicely without getting blisters on the long run. I really enjoy the long endurance events as it’s a physical challenge but more so a mental challenge. After completing a full IRONMAN as my first triathlon in 2015 I wanted another challenge so I got into Ultra Marathons. Last year I completed a 50 Mile trail event in western Washington, and now my next goal is to complete a 100 miler.